Empire Can Provide Live and DJ Music For Your Next Special Event! Christmas, New Years and More! From LIVE Music to DJ Music, Empire Entertainment can provide you with the affordable, professional entertainment you need for your event. 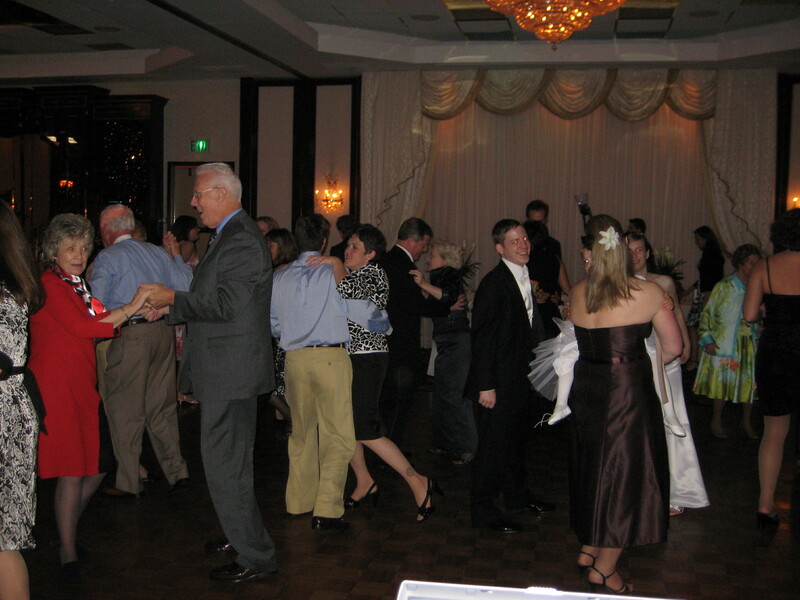 We can provide music for your cocktail hour and wedding ceremony as well as entertainment during the reception portion of your wedding. Our DJ's have all the latest music in their library so we guarantee to have the music you and your guests want to keep the party pumping! Spinning songs from Yesterday and Today our DJ Services will provide you with a non stop mix of all your requested and favorite songs. LIVE bands and musicians are available for your next event and can be combined with a DJ for Two For One Combo of Entertainment! Empire has Karaoke services for your party or nightclub/bar. Thousands of songs to choose from for the singer in you! Empire can provide your band or event with sound equipment, microphones, and the gear you need to make your event a success. Empire has been providing professional affordable entertainment all aound the Hudson Valley and Tri-State Area of NY, NJ and CT. Empire prides itself in listening to each clients specific wishes and customizes every event exactly the way the client wants with FREE planning consultations. When you book your entertainment with Empire we provide you with the works for one low affordable cost which makes pricing your entertainment easy.